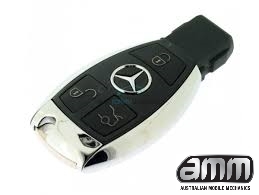 Australian Mobile Mechanics can replace or repair most Mercedes Benz Smart Keys. We also carry out repairs and diagnosis of Mercedes EIS (EZS) for MY2000-MY2012. Some repairs can be carried out on-site and the rest in our hi-tech support center. 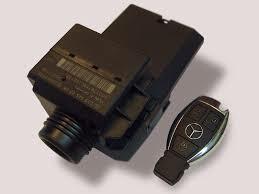 Why Choose AMM for your Mercedes Key Repairs? Faster Turnaround Time Than Dealer! Australian Mobile Mechanics can replace and/or repair your steering lock for most Mercedes models including the common W204 model. 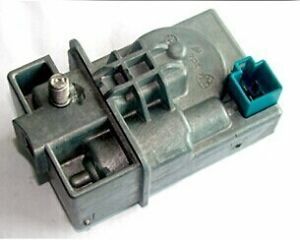 We can also reset/programme your steering lock on-car. 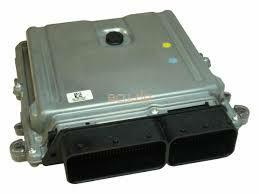 We are fully equiped to carry out most common repairs Mercedes Benz EIS/EZS systems. Including Refreshing EIS modules and programming needed to replace EIS. Also reading EIS to generate virgin key codes for all keys lost situations. AMM can carry out the programming involved in most Mercedes ECU replacment (Reading information from old ECU and personalising a used or new ECU). Diagnosis? Yes, AMM can help!